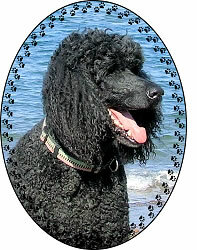 For those of you who have followed our Tours With Tom and many of our property pictures, or may yet do so, and seen that in many of our photos one or two Standard Poodles are inspecting the properties, we wish to add this important post script. 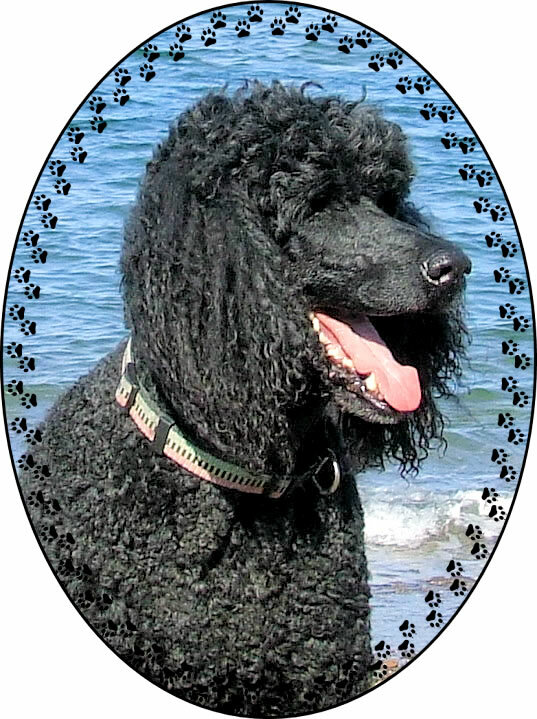 Our beloved Ben, or Benny, as we called him, our male Standard Poodle, passed away very suddenly on the afternoon of 23 January (2007), of a medical condition we never truly understood. And that was after too many Vets and too few informed opinions. The death of our beloved friend, Ben, leaves a tangible hole in our family, and like blood rushing from a grievous wound, our anguish over his loss simply can't be expressed or staunched easily. But we also know that having been blessed with a companion and family member of such remarkable qualities, our lives have been - and will remain - the richer, and our perception of true love - everlasting. We miss him terribly and will always be grateful for those few years he was with us. If we had to come up with a one word description of Ben, there is no question what it would be: Benevolent. ...So perfect a characterization that it is the elongated version of his name. He managed at once to be companion, confident, understanding friend, and lively conversationalist. He liked Mozart and Handel, and thoroughly distrusted Wagner, and would leave the room if Rap somehow momentarily came on the radio. He would discover any injury we had even when it was not apparent on the surface, and do his best to help relieve it. He gave us unreserved support when things were rough, and was faithfully calm and delighted when things were going well. He appreciated life - and celebrated happiness with an open and inclusive manner that neither Val nor I had ever before experienced. He was our dear, dear Ben. them then to inscribe it as a memorial to me. to John and Christena and - but if I should list all those who have loved me it would force my Masters to write a book. have always been an extremely lovable dog. love of one's Master and Mistress. would be a poor tribute to my memory never to have a dog again. trifle). Some dogs, of course, are better than others. 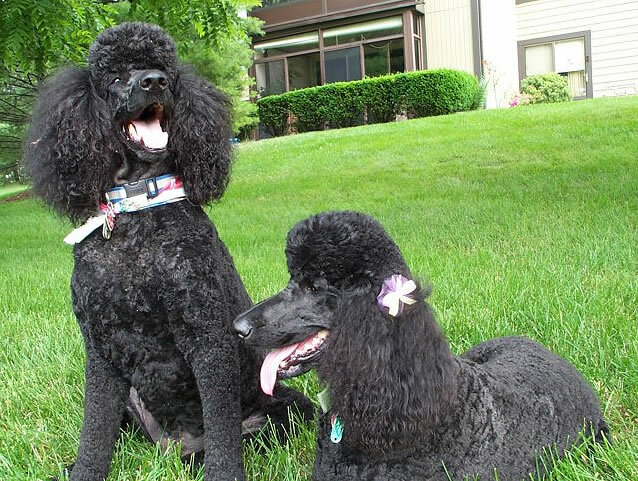 Poodles, naturally, as everyone knows, are best. happiness I know will be his in my old home. keep my spirit from wagging a grateful tail. 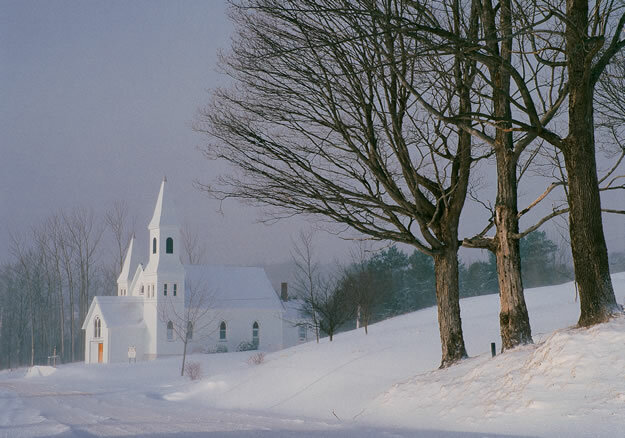 Church in Whycocomagh (W. Gordon). Click for better look. © 2005-2014 CapeBretonEstates.com. All Rights Reserved.